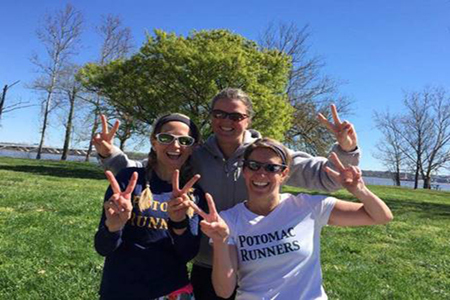 Potomac Runners (“PR”) is a free, year-round, training group that has been training runners, making friends, and setting records since 1996. PR is not affiliated with any running store but provides amazing training for runners of all abilities and aspirations. PR trains Tuesday and Thursday nights on the National Mall, Wednesday nights in Arlington, and Saturday mornings in Alexandria. PR also volunteer at local road races and supports many local charities. PR meets Tuesday and Thursdays for easy runs on the National Mall. 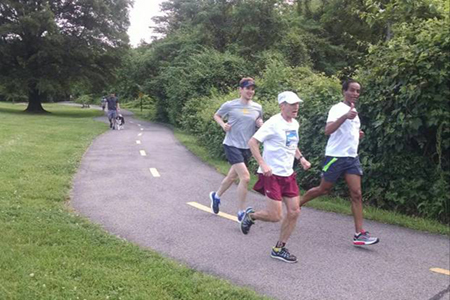 PR meets Wednesday for speed work in Arlington, VA.
PR meets Saturday for long runs in Alexandria, VA.
PR meets Tuesday and Thursday evenings for easy training runs on the National Mall in Washington, DC. 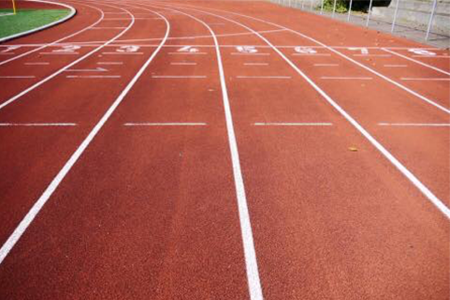 PR meets Wednesday evenings for outdoor speed training in Arlington, Virginia. 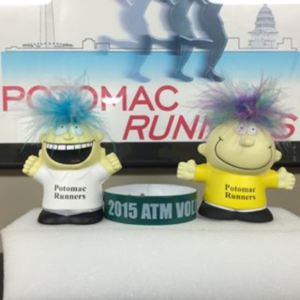 © 2017 Potomac Runners, All Rights Reserved.